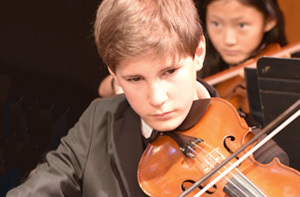 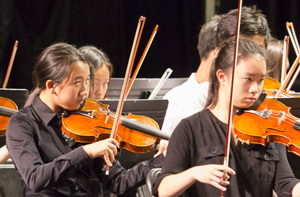 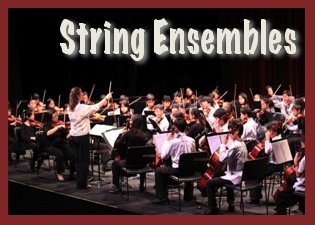 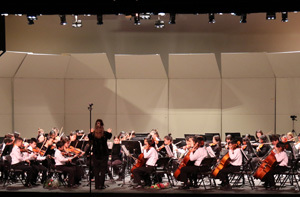 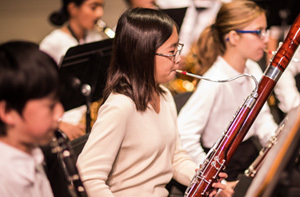 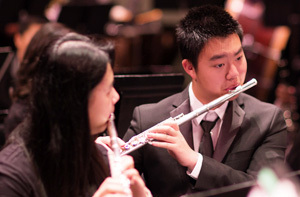 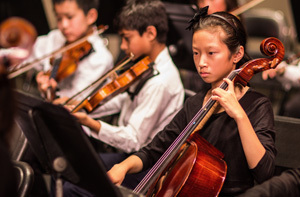 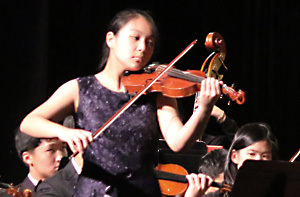 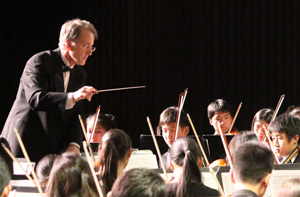 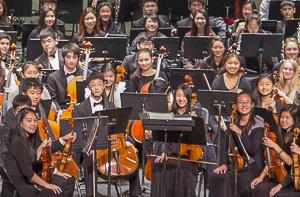 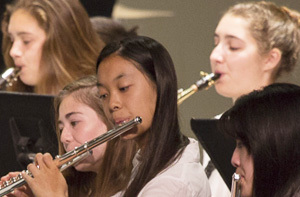 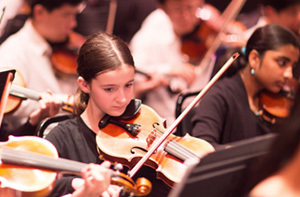 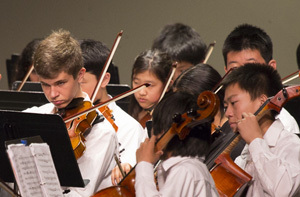 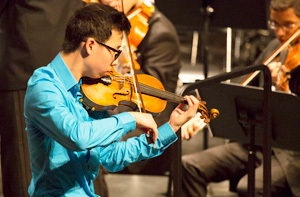 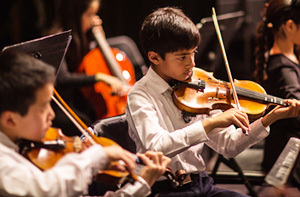 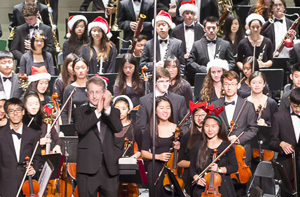 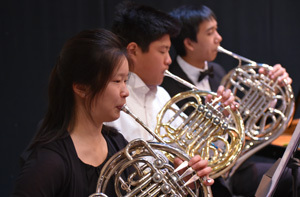 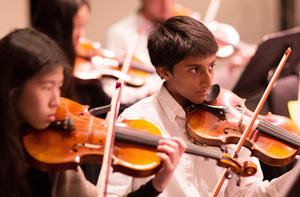 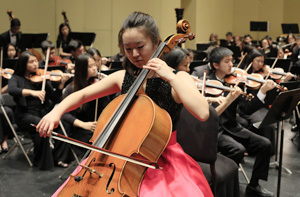 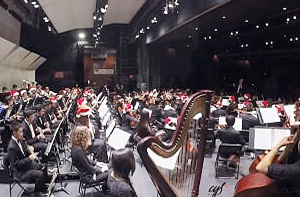 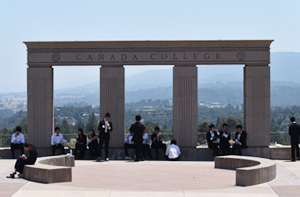 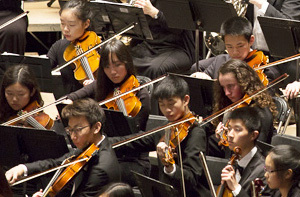 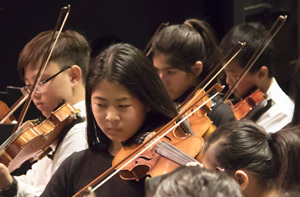 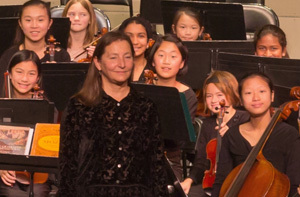 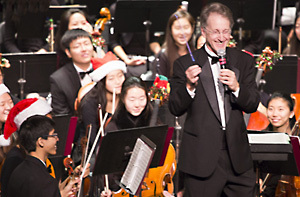 The Festival Concert presents an inspiring afternoon of music performed by our Intermediate String and Wind Ensembles and the CYS Associate Orchestra. 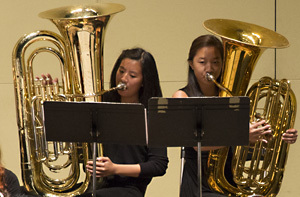 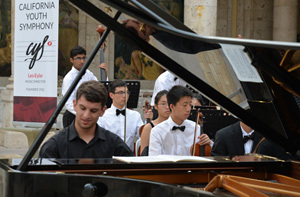 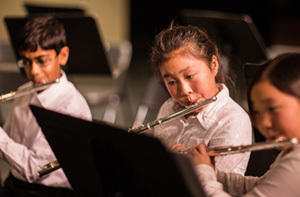 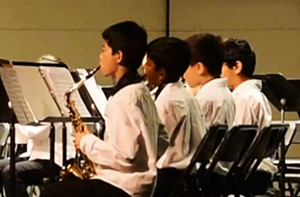 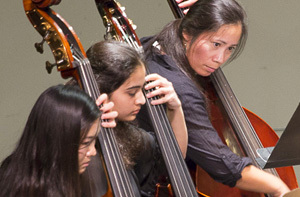 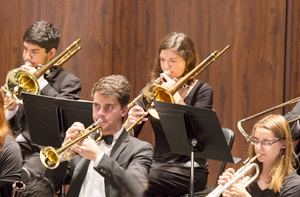 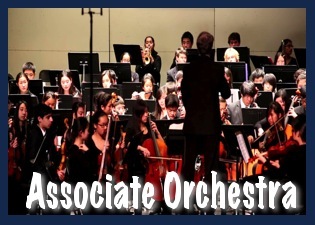 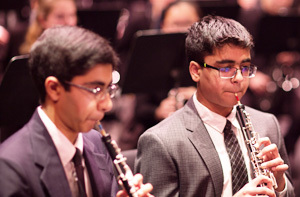 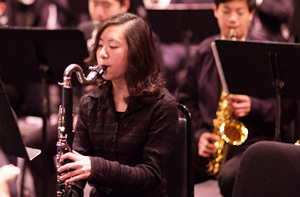 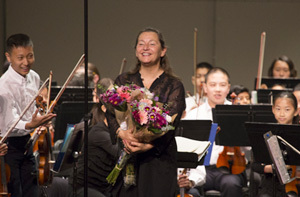 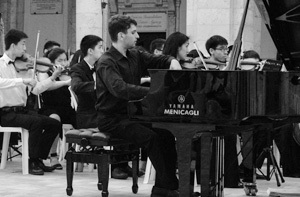 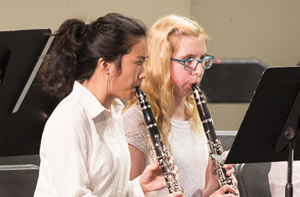 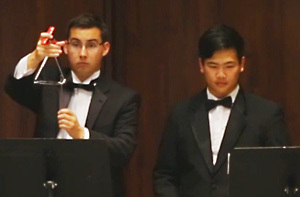 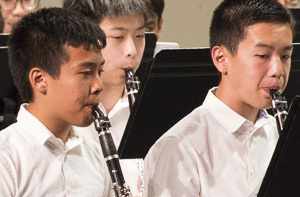 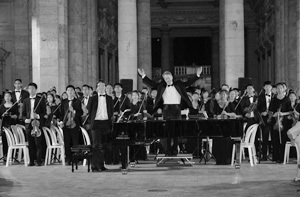 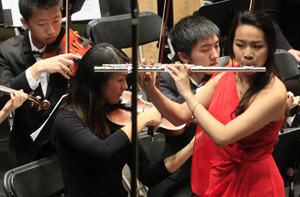 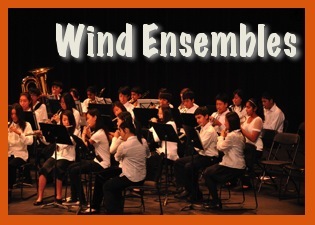 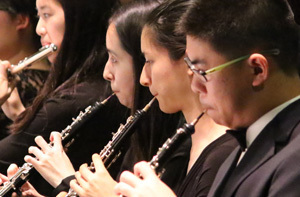 These performances are a key element of our program and offer our Preparatory and Associate groups the opportunity to join forces and collaborate together in a concert performance setting. 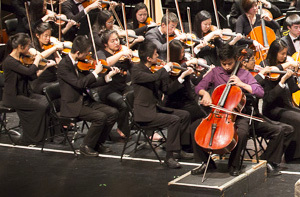 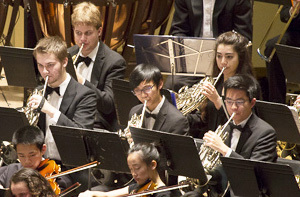 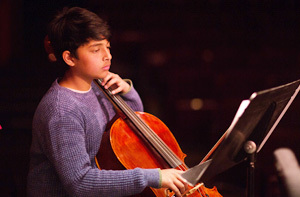 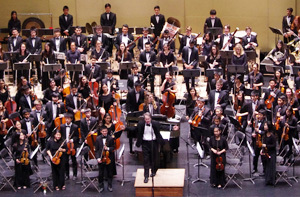 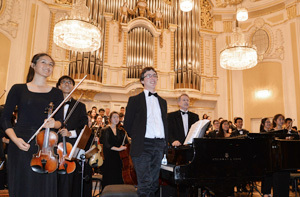 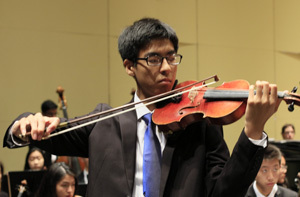 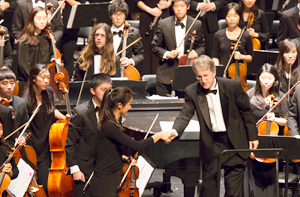 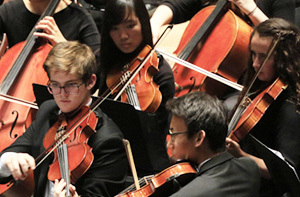 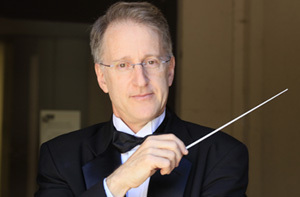 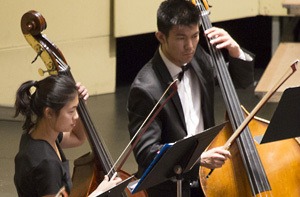 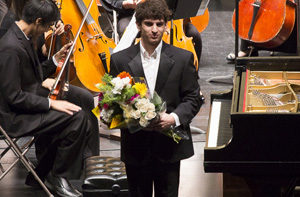 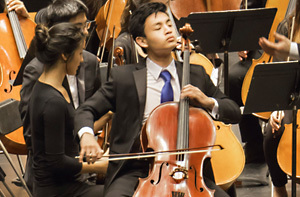 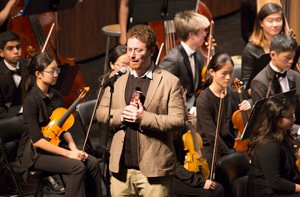 The concert will feature Victor Weber, winner of the Associate Orchestra Concerto Competition, performing the Cello Concerto by Saint-Saëns, as well as works by Bizet, Offenbach, Sibelius, Beethoven, and others. 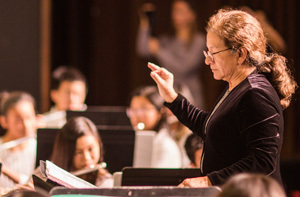 Please join Directors Leo Eylar, Kati Kyme, and Rosita Amador for an unforgettable afternoon of music making!